Pick your own fruit at a U-Pick farm. Enjoy a sleigh ride. Visit animals at a petting farm. Get lost in a corn maze. as you explore Michigan's agricultural landscape. Visit an historic cider mill. Discover traditions at a heritage agricultural site. Tour an educational farm. Spend a night at a farm stay. Meet your local farmer. Buy fresh food at a farm market or roadside stand. Relish the abundance of what’s in season. Purchase a farm share. Go wine and hard cider tasting. Savor the seasons with a culinary tour. Enjoy dinner on the farm. Celebrate with a local food event. 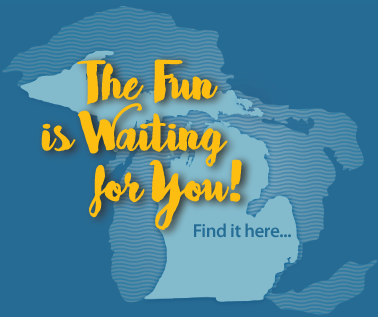 Begin your journey here to local farm markets, roadside stands, cider mills, u-pick farms, corn mazes, petting farms, farmers markets, ranches, educational farms, farm stays, wineries and more throughout Michigan.